Saoirse, was dancing around the place and rolling on the floor. I got down to take some photo’s at her level. 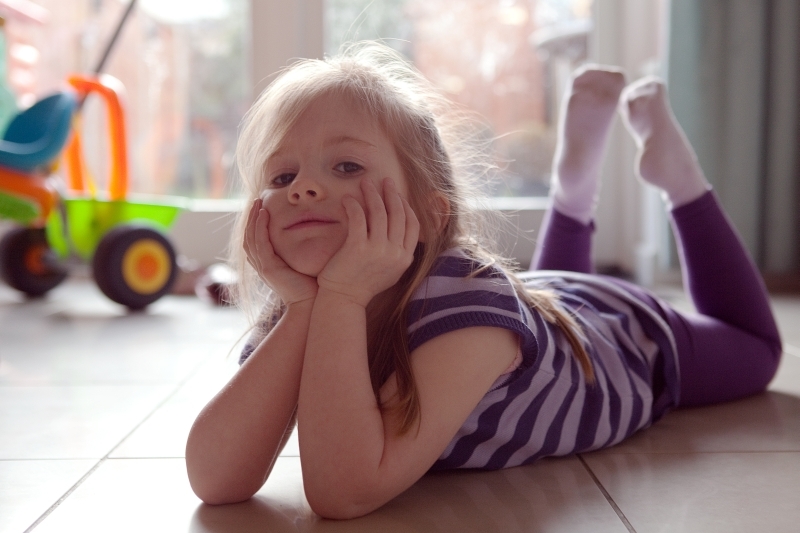 I love the relaxed pose in this, made easier because the floor was nice and warm from being in the afternoon sun. This entry was posted in Saoirse. Bookmark the permalink.